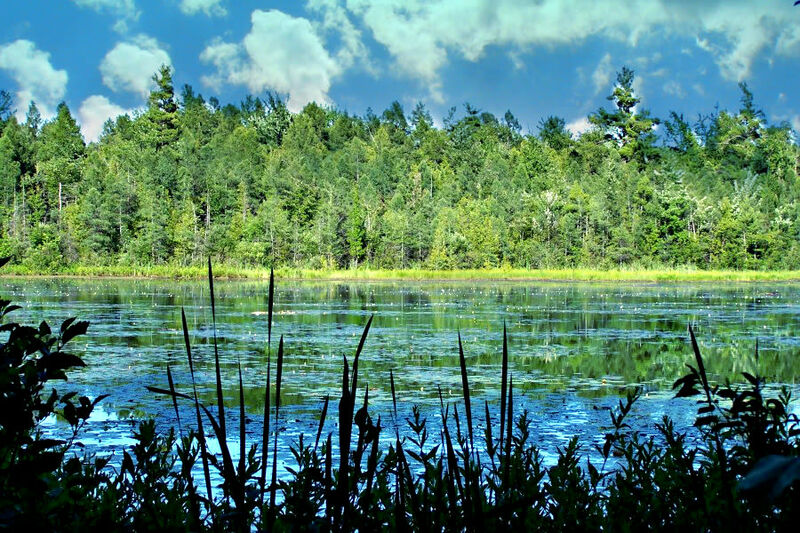 Located just off Bowers Harbor in the heart of Old Mission Peninsula, Pyatt Lake represents one of the most botanically diverse, privately-owned properties in the region. At times, locals referred to the shallow, boggy body of water as "Traverse City's Walden Pond." Pyatt Lake is not the destination for a wild romp down a sand dune, mountain biking or other high energy outdoor activities. The natural area is more of an outdoor classroom, a quiet place to observe and remind ourselves, and more importantly our children, of the incredible biodiversity of wetlands.